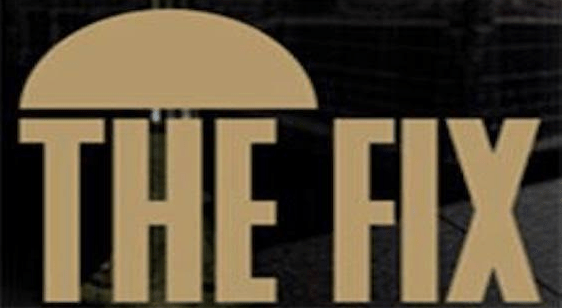 The Fix has held down a residency at The Moon Cafe for over 10 years. With many of Perth’s finest musicians playing in this ensemble throughout the years, they have been a staple of the Perth Jazz scene. Come down to see the current line-up of Ricki Malet (trumpet), Chris Foster (piano), Nick Abbey (bass) and Ben Falle (drums) playing some of their originals and some of their favourite tunes with the plus 1, Sean Little on tenor. Both Sean and Ben Falle have recently returned from the USA to join long time Fix collaborators in Ricki, Chris and Nick. This promises to be a night of great music!